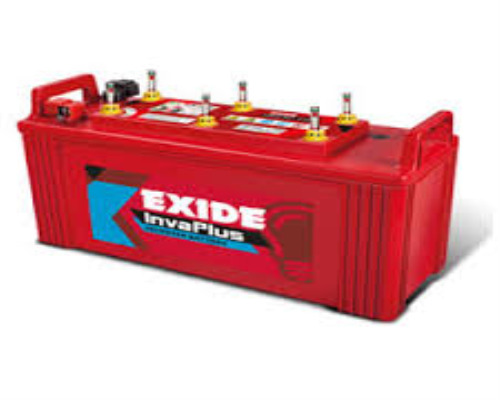 Exide Inva Plus 1000 100ah Flat Plate Battery is a long lasting and low maintenance battery. The capacity of this particular battery is producing 100 AH power supply for 20 hours when fully charged. This model of Exide battery can be used in electric vehicles, photovoltaic systems and is highly useful in power supply to household products and machinery.